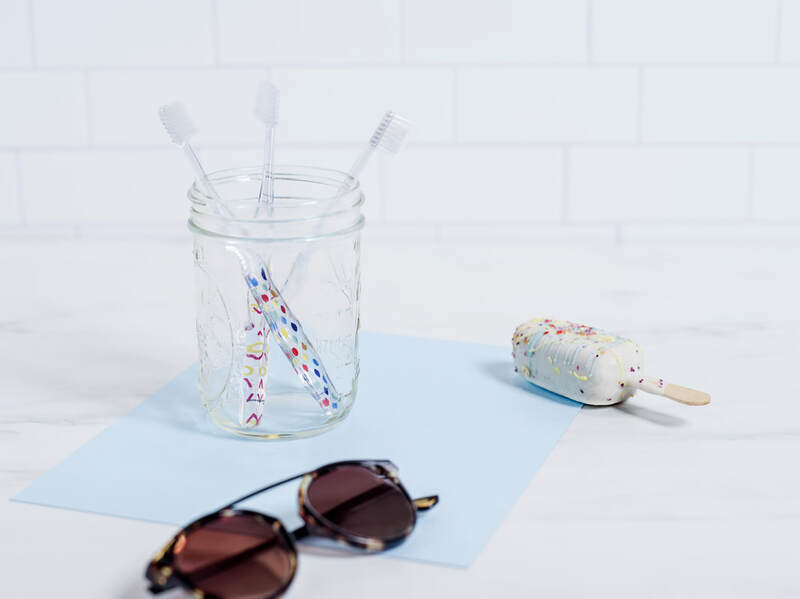 We're Here To Protect Your Teeth. ​Did you know - if you forcefully brush with coarse bristles, you can damage the surface of your teeth and gums, causing them to be extra sensitive? 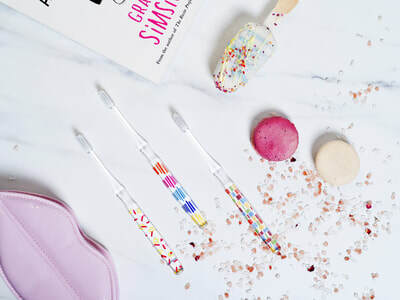 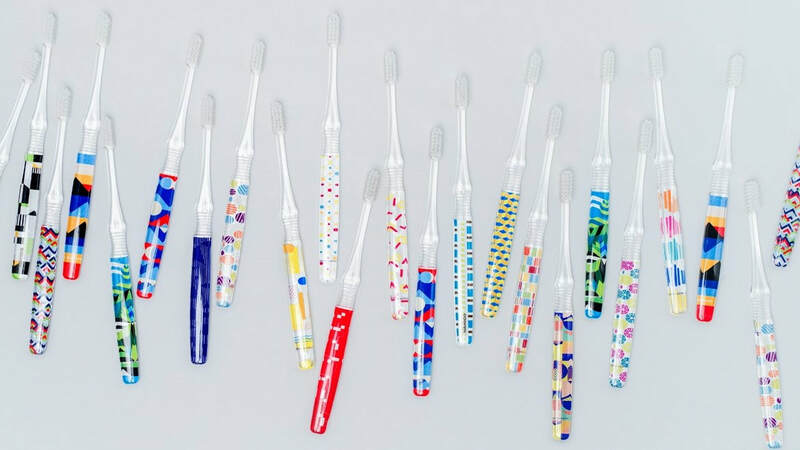 That’s why our toothbrushes are made with exceptionally soft-tipped bristles to prevent damage and provide sensitive care. 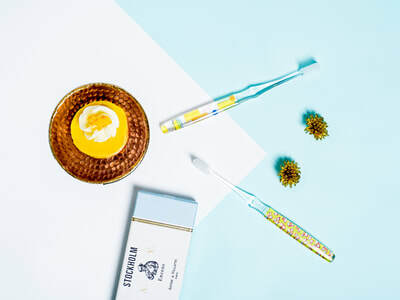 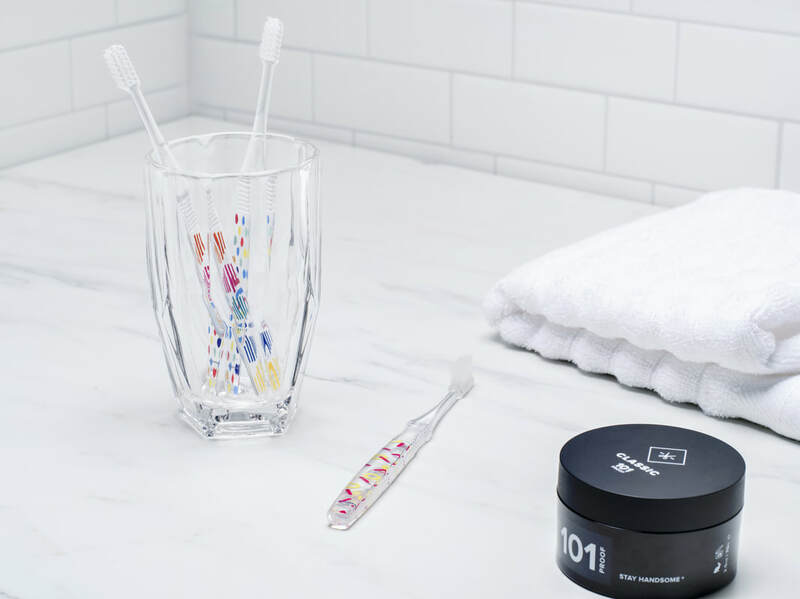 Our bristles are also twisted; when applied with gentle pressure on teeth, they provide flossing action to clean food and plaque from crevices and tight corners of the mouth. HAMICO gives you the most comfortable toothbrushing experience while protecting sensitive teeth and gums every time you brush. 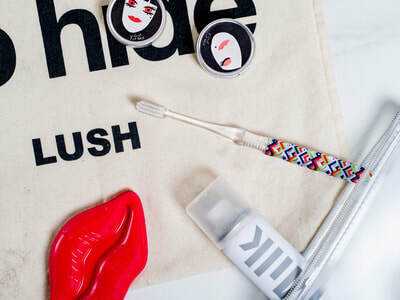 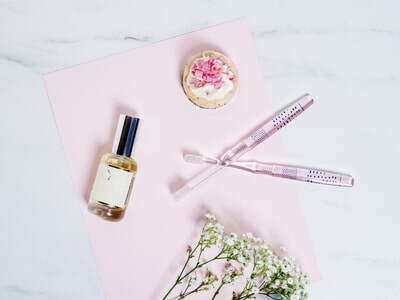 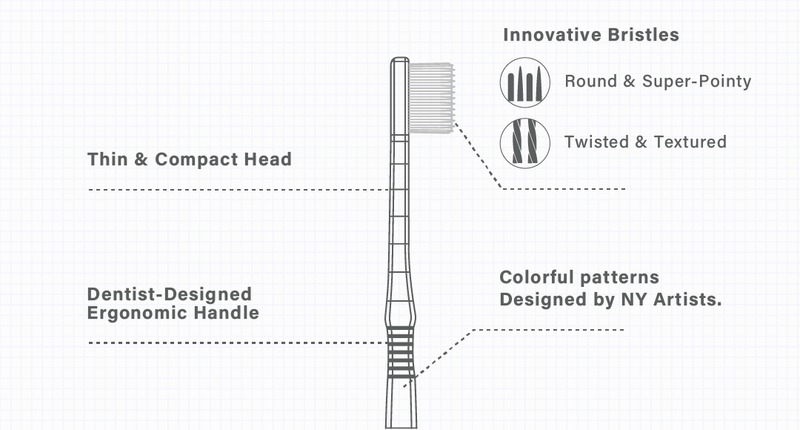 ​To provide the best preventative care, we came up with two unique bristle types; one is rounded, for surface cleaning and polishing, and the other is pointy for hard to reach crevices. 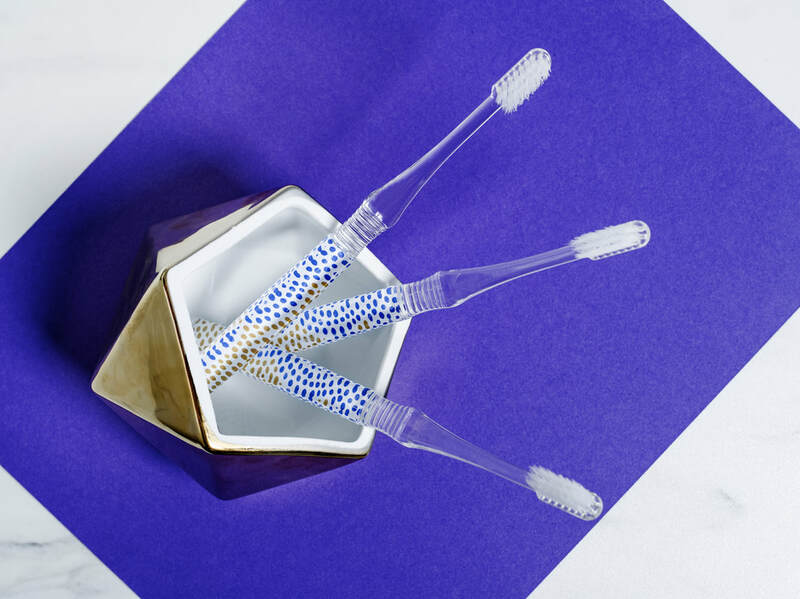 Our twisted bristles are just the right softness to avoid damaging gums and tooth enamel - to bring you Ultra-Gentle yet effective brushing! 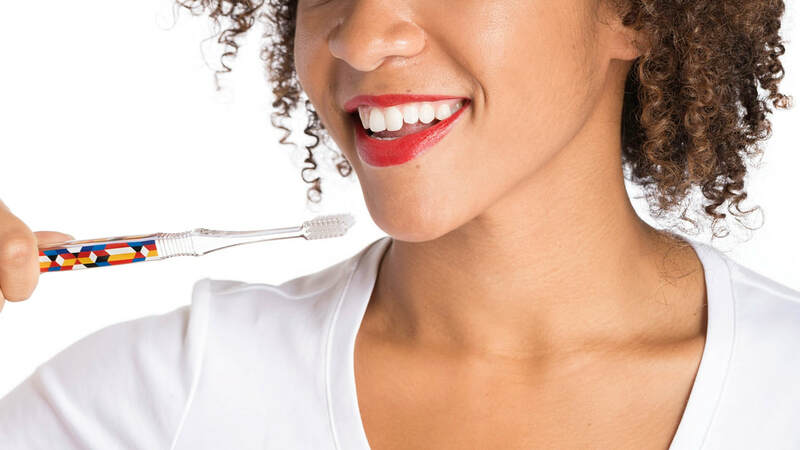 Have you ever brushed vigorously for a full 2 min, only to find out you still have a piece of food stuck between your teeth? 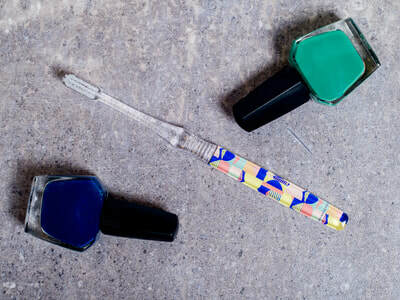 HAMICO is the solution for you. 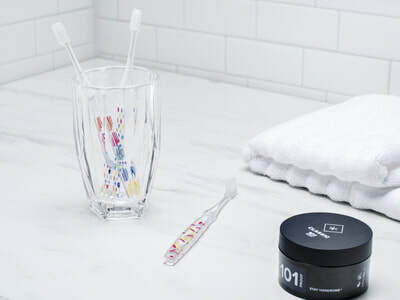 The neck of our toothbrushes is slimmer than leading brands, allowing more control over pressure you exert to clean molars and hard-to-reach spots. And the compact head is made to comfortably fit all mouth sizes for deeper, more effective cleaning of teeth and gums. 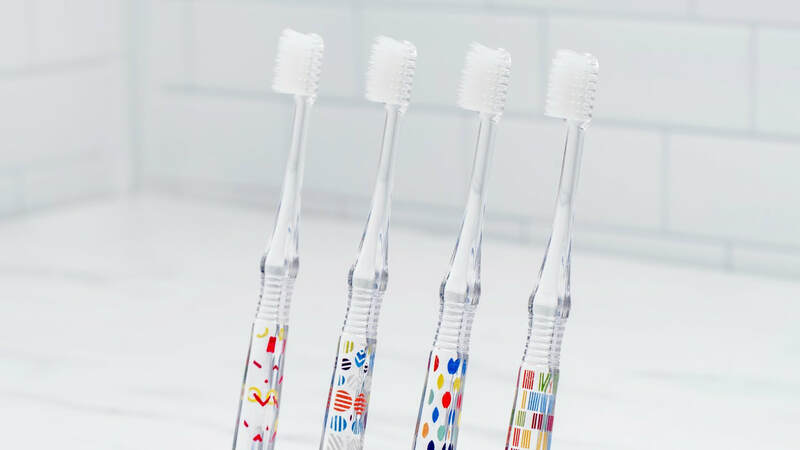 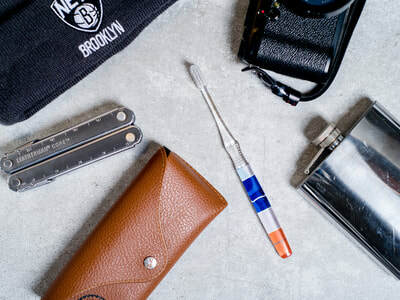 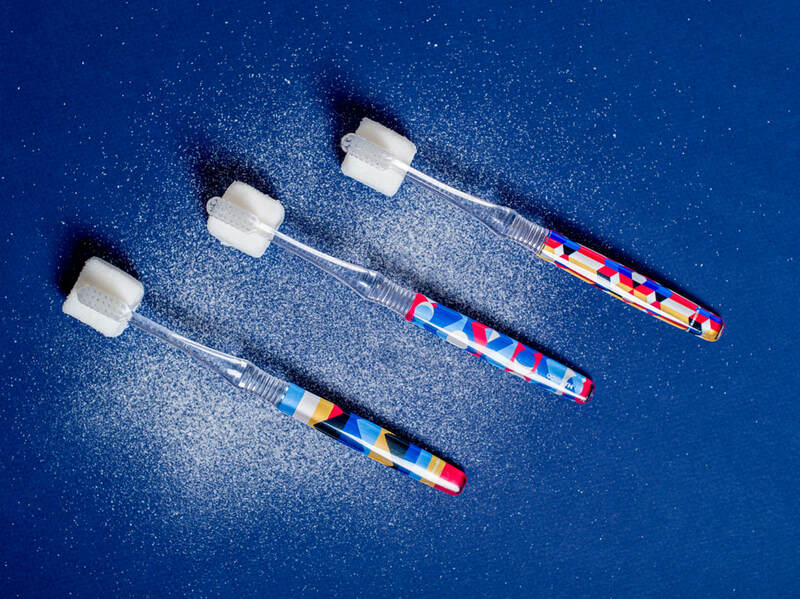 ​We collaborated with talented artists all over the U.S. to create a toothbrush that bridges the best of both art and technology. 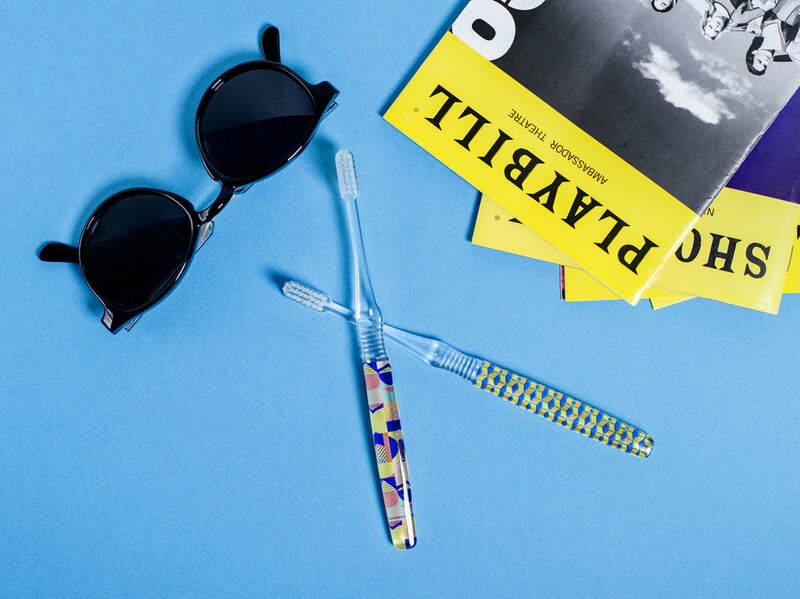 Now you can pick a toothbrush that best fits your style while experiencing professional results. Our unique printing technology brings you contemporary designs that don’t wear off or wash away. 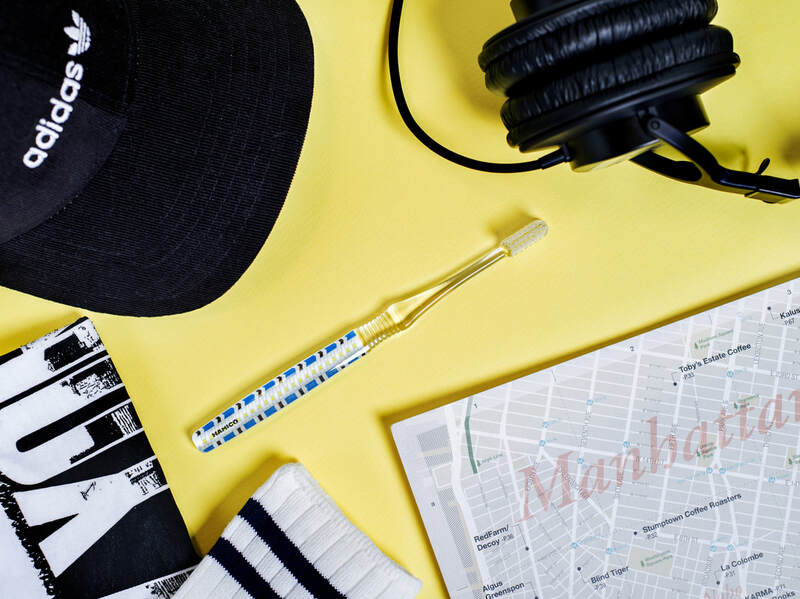 Whether you’re traveling or at home - let your personality shine!